Biography: In 1960, after graduating from the Balkhash Mining and Metallurgical Technical School, he worked as a drifter, mining foreman at the mines of the Balkhash Mining and Metallurgical Combine. From 1961 to 1964 he served in the ranks of the Soviet Army. In 1969 he graduated from the Karaganda Polytechnic Institute with honors. From 1968 to 1970 he worked as secretary of the Komsomol committee of the institute. From 1970 to 1973, a graduate student at the Karaganda Polytechnic Institute. In 1975 he defended his thesis for the degree of candidate of technical sciences. Since 1976, Associate Professor of the Department “Industrial Transport”. From 1982 to 1991, he worked as the Dean of the correspondence department, from 1991-94, Vice-Rector of the Institute. Since 1994, the head. Department of “Industrial Transport”. In 1992 he was awarded the title of professor. In 2001 he defended his thesis for the degree of Doctor of Technical Sciences. He is the author of several monographs, 5 textbooks for universities, over 100 scientific papers, 80 teaching and learning materials, certificate of authorship for invention No. 70152, certificate of state registration of the object of intellectual property No. 1350. He was the scientific leader of a number of research works, graduate students, doctoral students and prepared three doctors of technical sciences. He was awarded the medal “For Valiant Labor”, the Medal “Veteran of Labor”, the badge “Excellence in Education of the Republic of Kazakhstan”. Winner of the I-st ​​Prize. 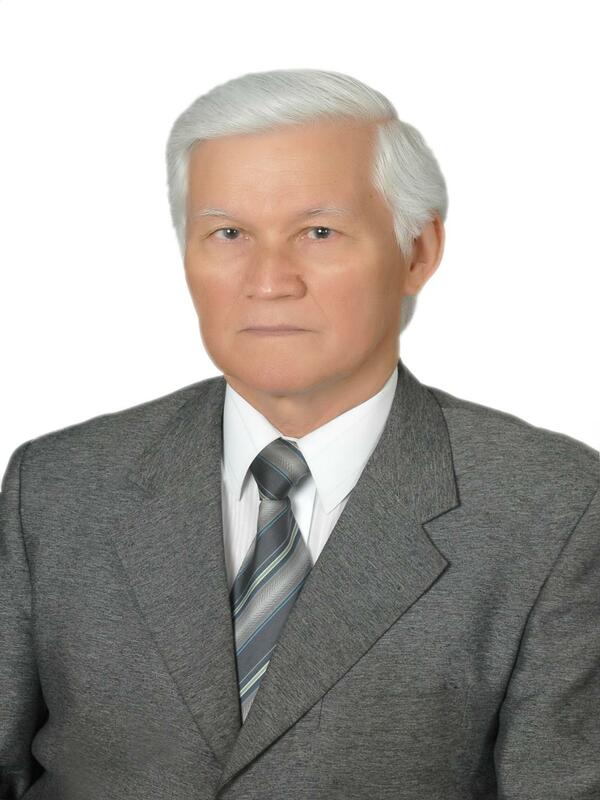 Academician KI Satpayev for the best scientific research in the natural sciences. Winner of the grant “The best teacher of the university for 2010″.